Does your classroom get messy sometimes? 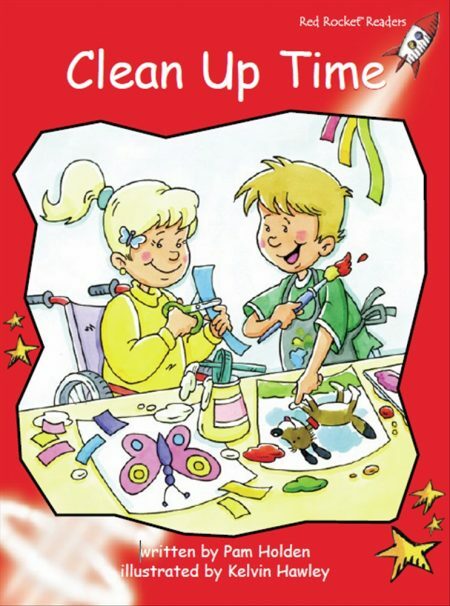 Everybody must help when it is time to clean up. What things do you put away to make your room clean? What do you do after you have cleaned up?